Current statistics indicate that more than 7 million people in the United States have experienced a stroke and are living with the after effects. When a blood clot blocks an artery or when a blood vessel breaks, a stroke occurs. Depending on where the stroke occurs and how much of the brain is damaged determines how a patient is affected. 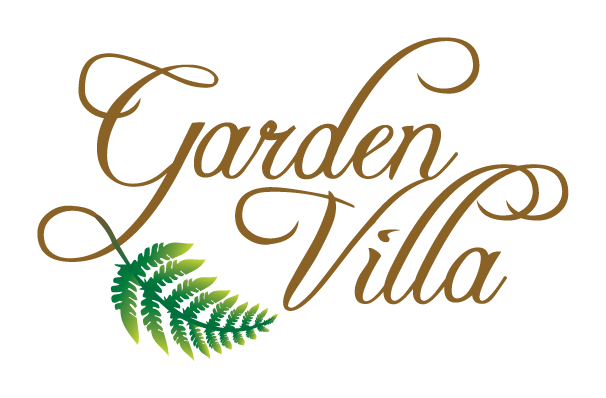 Rehabilitation after a stroke will start in the hospital as soon as possible, then the patient will transfer to an experienced care center such as Garden Villa to continue therapy. The goal of stroke rehabilitation is to regain independence as much as possible in such vital areas as eating, dressing and walking. 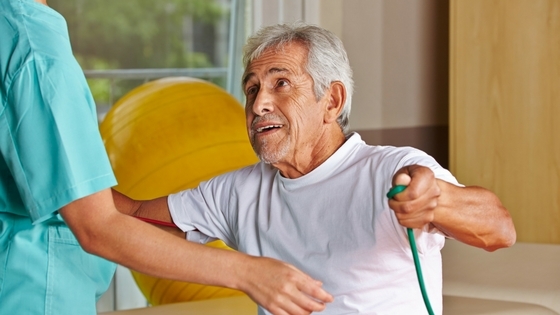 Physical, occupational and speech therapy are each utilized during stroke rehabilitation. As with any form of rehabilitation, attainable goals should be set, such as eating alone or walking 100 feet with a cane. The key is to set goals that are realistic but also challenging. After therapy, the patient needs to feel a sense of accomplishment. Please contact us if you or someone you love has experienced a stroke. Our individualized rehabilitation programs help each patient regain his or her maximum level of independence.